Our undergraduate and graduate degrees help students discover who they are and what they can accomplish in their life, in their career, and in society. Our students are empowered to make a better life for themselves and for others from the moment they step on campus. Our welcoming, safe community is located a short train ride from Philadelphia and is close to world-class shopping and dining. We are only two hours from New York City and two-and-a-half hours from Washington, DC, making our campus a great starting point for exploring the East Coast. 98% of undergraduate students receive financial aid. 60% of undergraduate students live on campus in 12 residence halls. 90% of first-year students live on campus, many in themed Living and Learning Communities. 40% of students commute to Cabrini. 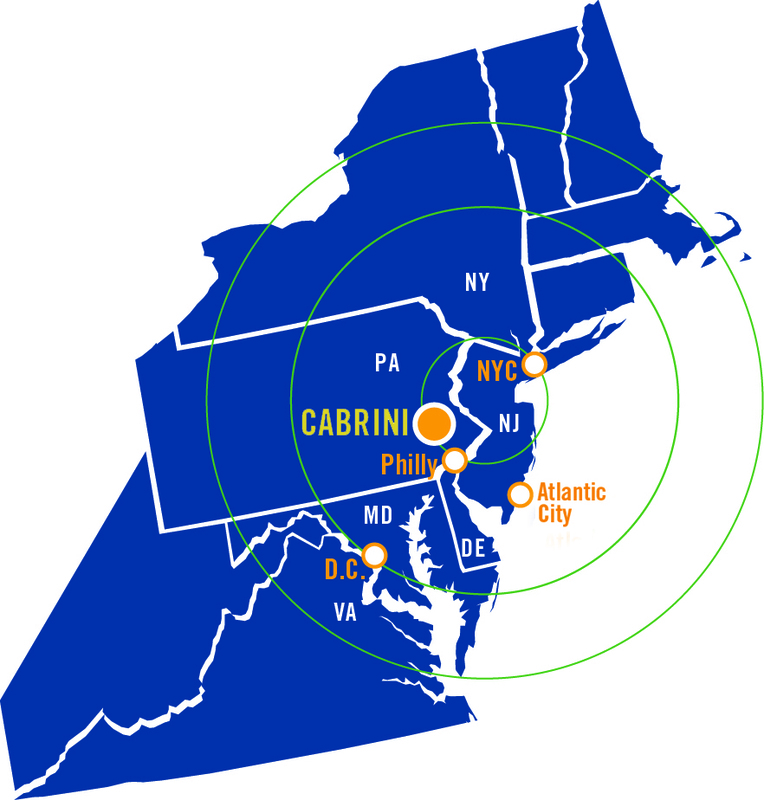 For more information about Cabrini University, you can visit our Consumer Information page.